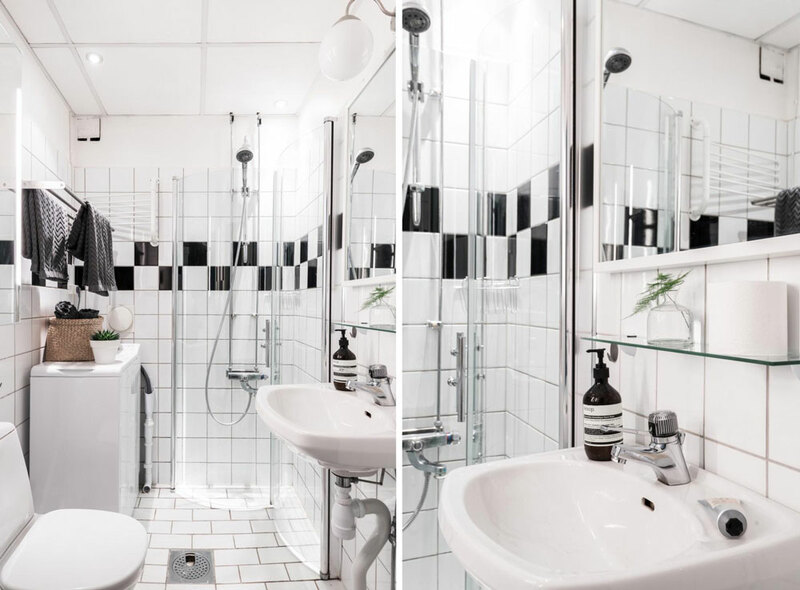 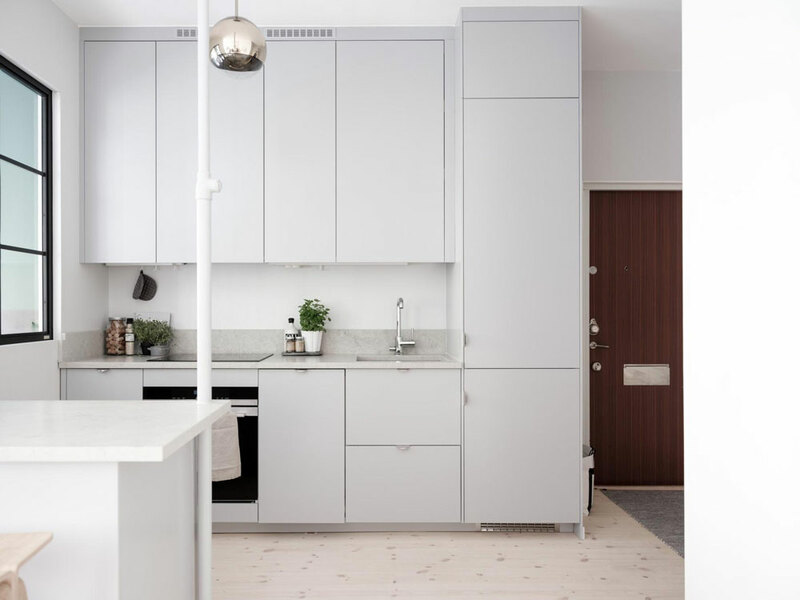 This great little apartment is the perfect example of how to make the most of a small space. 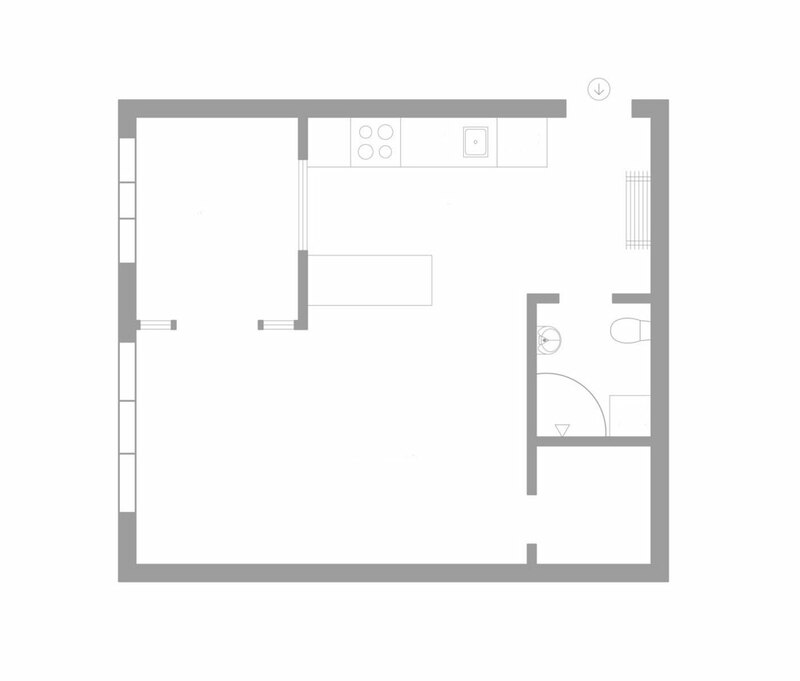 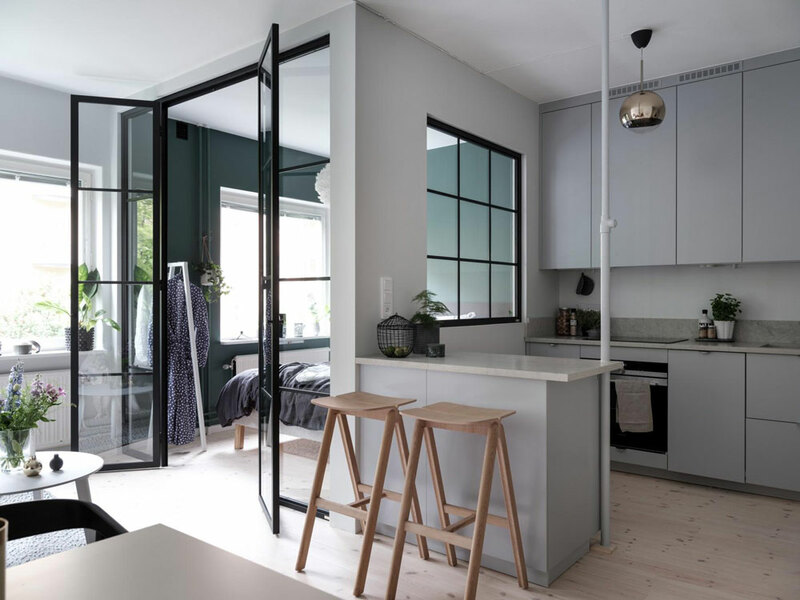 It is only 37 square meters, but the clever layout and large windows give the place a bright, airy feel. 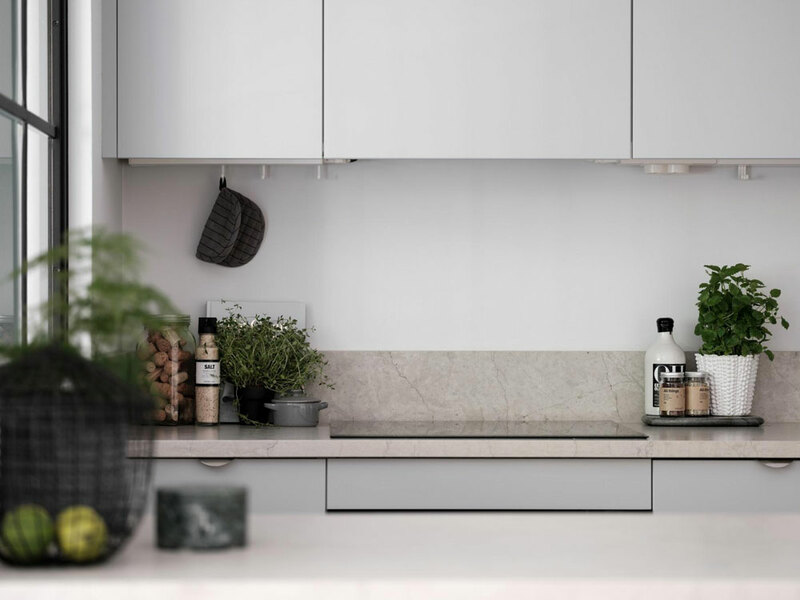 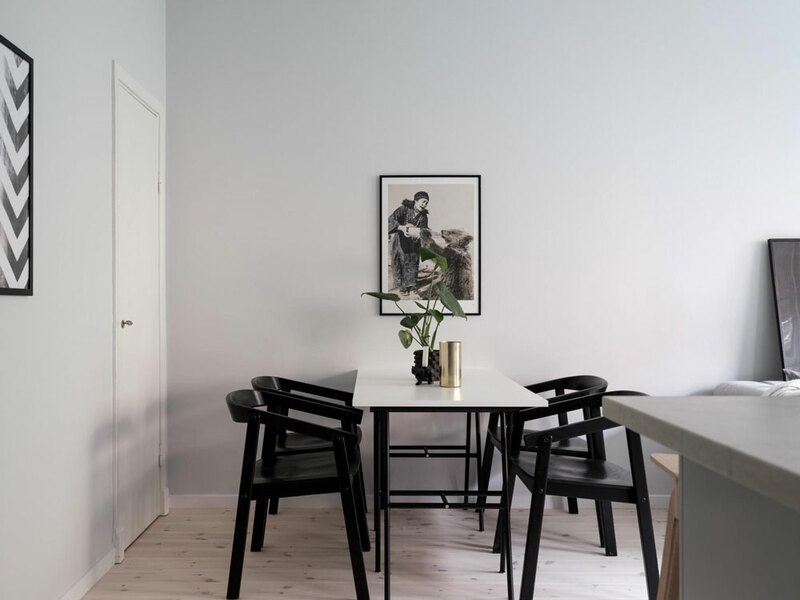 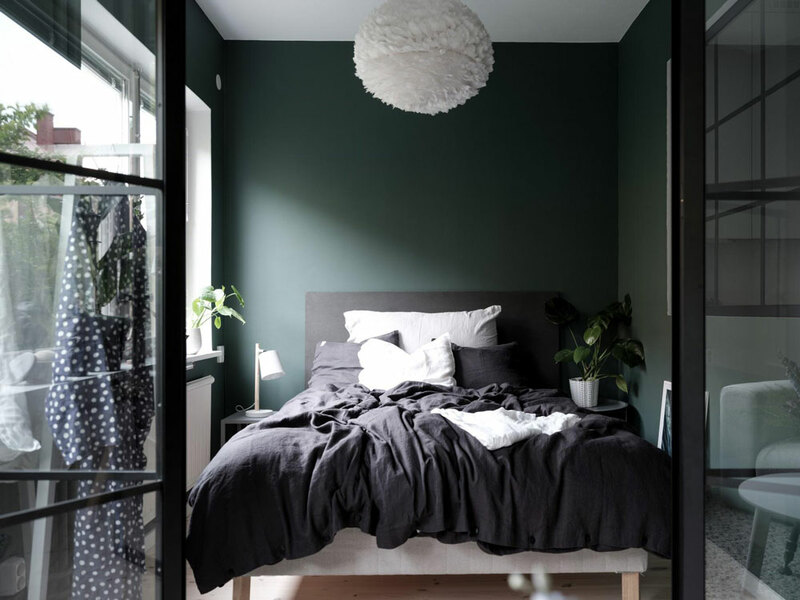 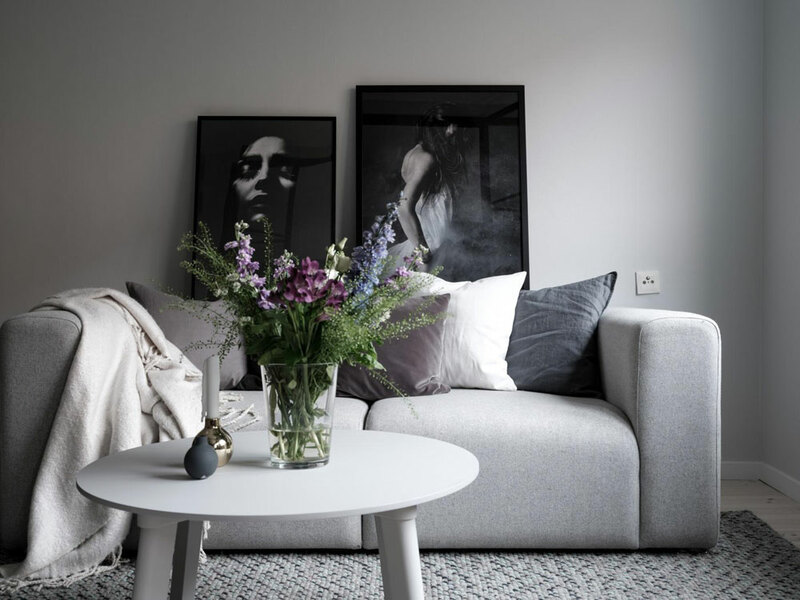 It surely helps that it has an uncluttered look, with carefully curate furnishings (very lagom, a Swedish word that translates into “just the right amount – Not too much, not too little”). 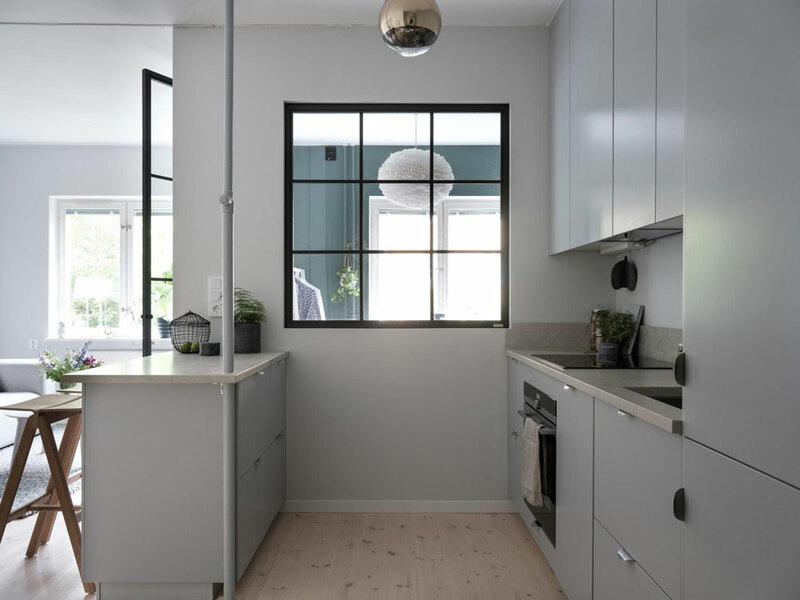 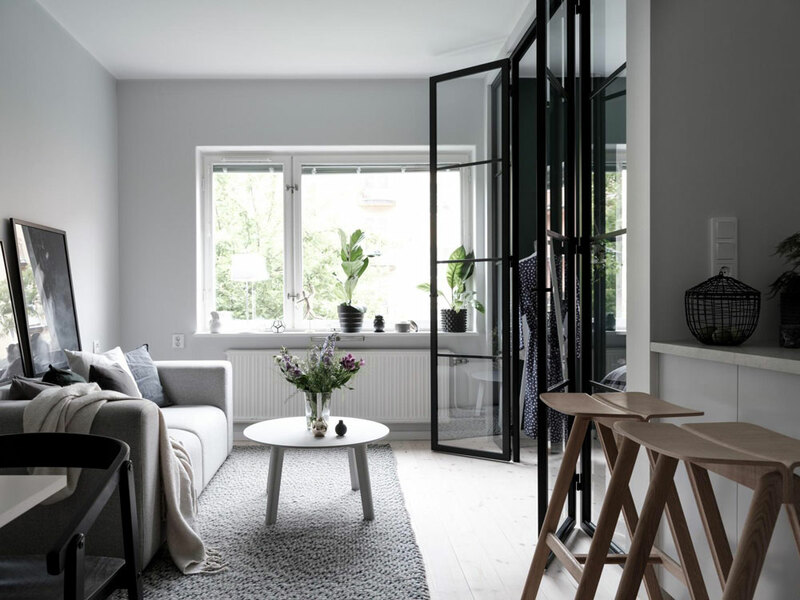 The ever popular steel-framed glass doors truly are a nice feature, don’t you agree? 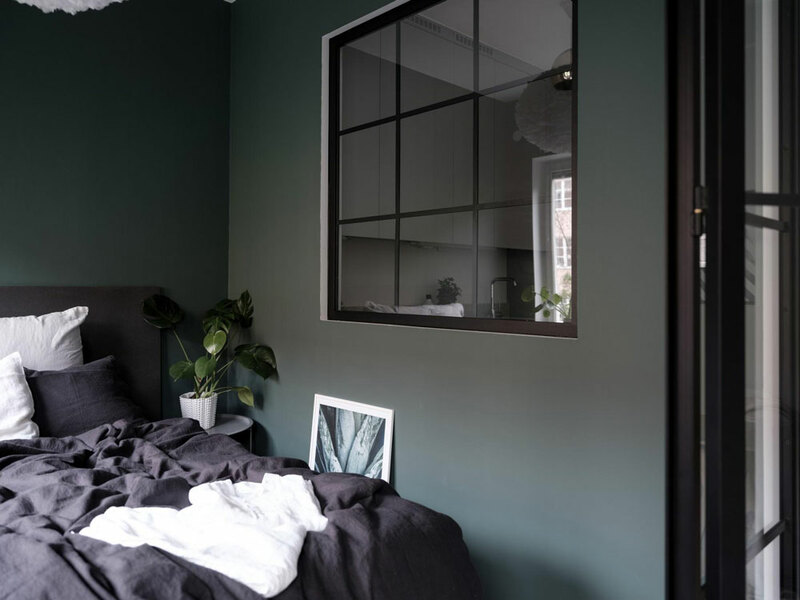 I’m also loving the soothing palette, making this home a serene pied-à-terre.